Change in the Supervisory Board of Hubstyle S.A.
We hereby inform that Mr. Krzysztof Rąpała has been appointed Chairman of the Supervisory Board of Hubstyle S.A., the stock exchange company which owns such fashion brands as sugarfree and cardiobunny. Rąpała Law Firm has advised Prowly.com on the negotiation of the contract with the world leader in video platform Vimeo Inc.
RĄPAŁA Law Firm has supported the Raiffeisen Bank Polska S.A.
RĄPAŁA Law Firm advised GdziePoLek Sp. o.o., the owner of the website GdziePoLek.pl, in the first round of obtaining fund collecting, with the participation of the private investors only. RĄPAŁA Law Firm advised TK – BUD Group in concluding general contractor agreement for a residential investment project under name NY Residence at Wrocławska Street in Kraków, worths over a twenty million PLN. The Terra Casa Group is the investor in such project. 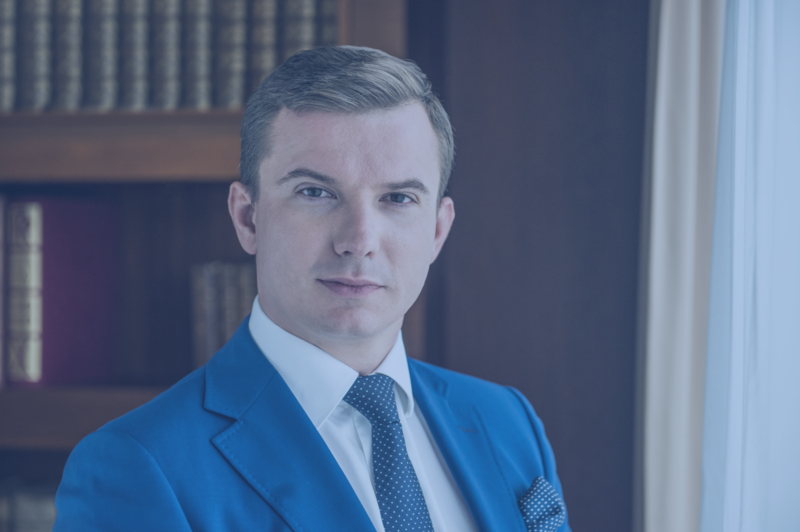 Attorney Krzysztof Rąpała will take part in the "Westpomeranian Day of the Financial Engineering Instruments" conference, which be held in Szczecin on 26.10.2016.